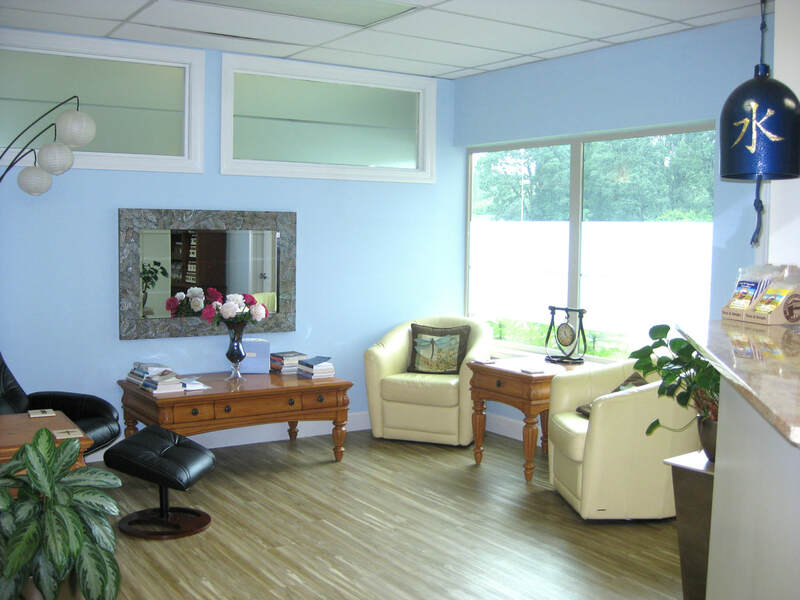 Colon Care is a professional 1600 sq ft beautiful center dedicated to giving you Portland’s Best Colonics! Most Relaxing Colonic Experience Possible. 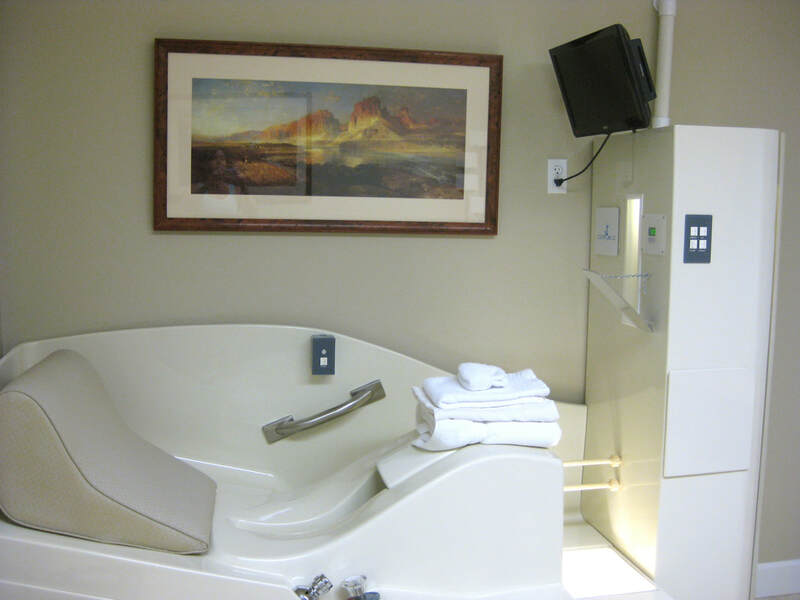 Relax and Release in Privacy and Comfort. Be Pampered by Caring Therapists! Want a Tummy or Foot Rub During Your Session? We LOVE Helping You Cleanse ... If You Want Us To. clean soft towels to amply cover yourself for complete privacy. Come Early and Relax in Our Infrared Sauna! Don't Want to Watch "Your Own Show"? or listen to peaceful classical music during your session. ​Colon Care Portland's BEST Colonic! For Professional Colonics You Can Trust! Rebecca Helped Jonathan Lose 100lbs! How could colonics help people with weight loss? By improving metabolism, liver functioning and curbing cravings. Got Questions About How Colonics Affects You? to Every Person... Every Time! Colon Care Partners with the Most Amazing People, Doctors and Companies. ALL Paperwork, Scheduling & Payments are made online using our secure cloud based scheduling software. No Prescription Necessary for Colonics. Disclaimer: Colon Care LLC and all it's representatives are not doctors and we do not diagnose, treat or prescribe. We do not know whether or not you can do colonics. Please do your own research to determine for yourself whether colonics are good for you and your health situation before making your appointment. You assume all responsibility to know whether or not you can do colonics and you assume all risk both physical and financial for doing colonics, infrared sauna or any resource Colon Care, LLC uses or suggests.